One of the most prestigious newspaper in Europe "The Guardian", published an article about Top 10 national parks in Europe, based on readers and travelers tips. 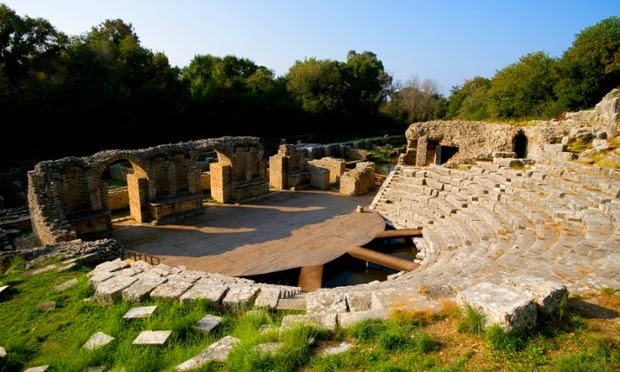 Butrint Park- Albania, is ranked among these top 10 national parks. “Very few visitors, and stunning ancient Greek, Roman, Frankish and Ottoman remains,” is what led ID4690527 to suggest the Butrint national park in Albania. In the south-west of the country, it is a must-see for fans of ancient history; it boasts a number of significant archaeological sites and is considered a “microcosm of Albanian history”.